When I add raw hulled hemp seeds to menu plans clients fall into two categories. Clueless or connect its consumption to hot yoga vegans! But HEMP is truly a fabulous addition to healthy menu planning for EVERYONE! Hemp hearts almost look like small sunflower seeds. They have a nutty flavor and are DELISH! Hemp is a complete plant based protein. It can be used as the “fat” component in meals. With just 4 grams per tablespoon. Hemp contains two proteins called edestin and globular! This eleven grams of protein in just 3 tablespoons can be hidden into foods like chili! Its also low in carbs. It contains all nine essential amino acids. Its absolute dietary perfection with a 3:1 ratio of omega 3 and 6 fats. Its especially rich in. Omega-6 Gamma Linolenic Acid (GLA). It does not contain saturated fat. The 4 grams of fibre per tablespoon help promote satiety while making it easily digestible. Bloating is eliminated. It also contains; Zinc / Iron / Phosphorus / Calcium / Probiotics / & Chlorophyll. Magnesium is your best friend if you suffer from inflammation, high stress or sleep deprivation. Hemp also improves metabolism, reduces cholesterol and helps lower blood pressure. Hemp hearts can be sprinkled over salads. 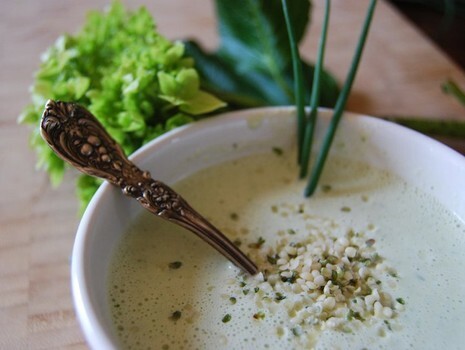 Hemp protein can be used in shakes. Hemp flour is fabulous for baking. 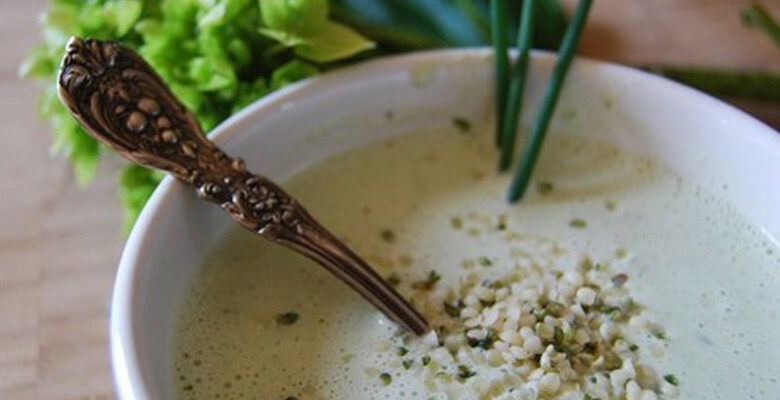 Hemp oil mixed with apple cider vinegar is a simple and tasty salad dressing. Hemp butter instead of butter or other nut butters. Its VEGAN! Its KOSHER! Its GLUTEN FREE! It contains NO SUGAR! The best part of my “hemp is happiness”. There are NO known cases of anyone being allergic to it! Happiness is HEMP! Hemp is Happiness! One last thing you can not only enjoy the health benefits from HEMP you can make money too. Follow @HippieButter on Twitter and to start making money selling Hemp with the ‘Hippie Butter Affiliate Program, click HERE.